CLAIRE’S wants to offer regularly updated ranges of beauty accessories such as jewellery, bags, scarfs, sunglasses and even hats. 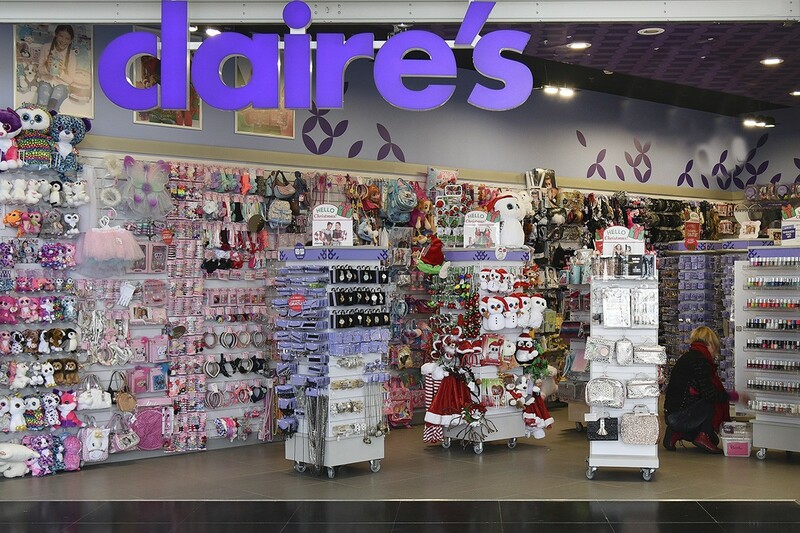 The CLAIRE’S ACCESSORIES store in the Cité Europe shopping centre welcomes you all year round, to offer you the latest collection of the season. With colours and patterns that are on trend, CLAIRE’S accessories stylishly accompany all your outfits.